New data released this month has highlighted over a 20% increase in the sale of Spanish property in the Alicante area. The School of Property Registrars revealed that a total of 7,901 properties were sold between the months of April and June 2015. When compared to the same months in the previous year, the number of home purchases had risen by 20.7%. According to the researchers, these are some of the greatest numbers seen since 2008, with total sales at 8,052. These new figures thrust Alicante into the third most popular province in Spain with the greatest number of property sales. When the details are fully evaluated by analysing the number of properties sold in each province for every 1,000 inhabitants, Alicante ranks second place on the popularity list, just behind Malaga. The news is encouraging for those residing or planning to buy a property in Spain as these reports continue to show a great improvement to the property market in the country, particularly areas popular with foreign buyers such as Alicante and Malaga. Spanish property website, expatica.com records that 50% of the properties bought in coastal areas of Spain are from those who are buying holiday homes or individuals who are not originally a resident of the country. 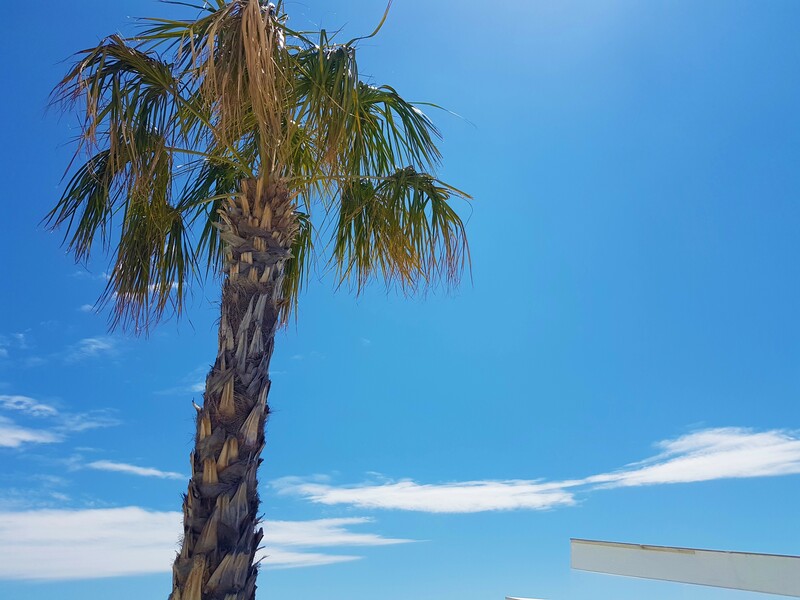 We have thousands of new-build properties on our books with many of them located in key areas of the Costa del Sol, Costa Blanca and the Costa Calida. If you’re interested in booking a viewing trip to view your future home, speak to one of our agents today. We can offer subsidised trips and cover everything from flights and hotel to airport transfers and meetings with mortgage brokers and solicitors. We’ve got the whole process covered so your dream property in Spain is even closer than you think. Call us today on 0800 011 2639.